There is no shortage of things to do in Scottsdale. From shops and restaurants in Old Town to festivals and resorts up north, we don’t let the heat stop us from getting outside and enjoying the amenities our great town has to offer. Just because we can stand the heat, however, doesn’t mean we want to tolerate it at home. We believe it is important for every Scottsdale resident to have complete control over the temperature of their own home. Cooper Climate Control specializes in AC installation, repair and HVAC maintenance in the Scottsdale area. Our services are centered on providing energy-efficient HVAC systems that are just as good for the planet as they are for your budget. Our technicians are also experts in home balancing and duct maintenance to ensure proper distribution of the air throughout your home. We are also members of the Electric League of Arizona and maintain active NATE and BPI certifications. We pride ourselves on honest business practices and quality work that provides lasting result. Our Cooper Cares™ Quality Assurance Guarantee means you don’t have to worry about HVAC malfunctions when our technicians leave your home. 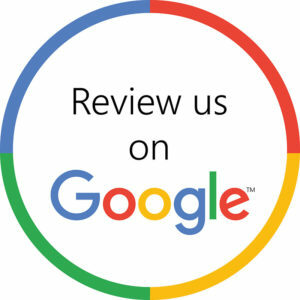 If you are dissatisfied with your service, simply let us know and we will return to correct the problem free of charge. 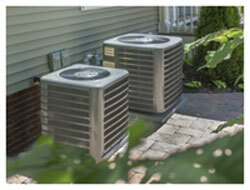 We also offer complimentary diagnostics and an industry-leading 10-year maintenance program for all new installations. When you call Cooper, you can be confident that you are receiving some of the best services in the Valley at competitive prices. Don’t wait to get the in-home comfort you deserve. Claim your free estimate today and get complete control over your home thermostat.